The following reader inserts contain scenes of fluffy romance with a reader who is constantly flirting with four lifelong friends! Hey guys!! One Shots and Imagines for Impractical Jokers here!! When Brian Quinn meets a girl that is everything he promised he would never go after, what will happen?? 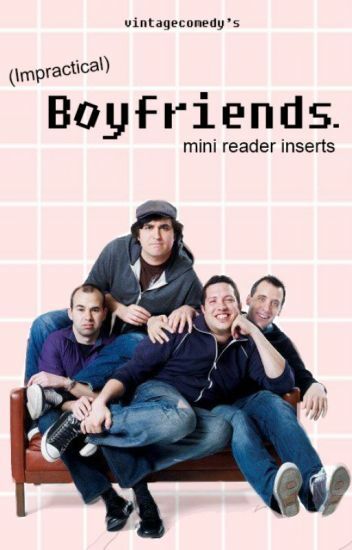 This book is dedicated to the Impractical jokers and you! These will be imagines for all the guys. These stories will take you on adventures with the Impractical Jokers.